Welcome to a four week emailed course where I will teach you how to land features for exposure, build a media kit, and make money off of brands you use! or, you can break it down into 4 weekly payments of 75$ 45$ !! for your convenience. 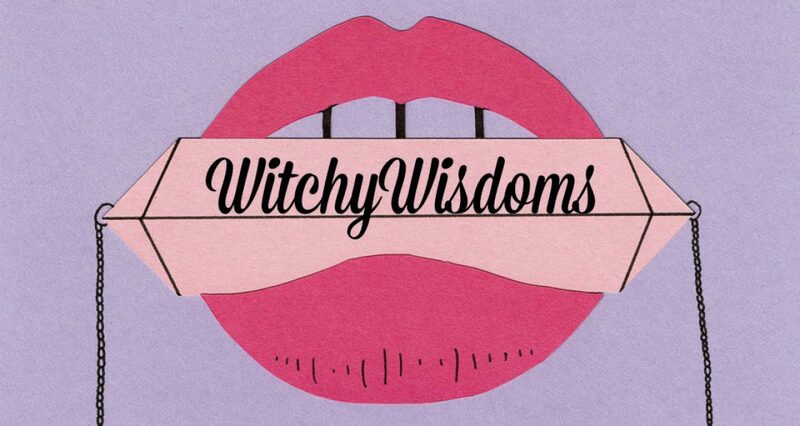 If you have any questions at all, please email shawn@witchywisdoms.com for details. All sales are final and no refunds will be given. Payment plans are binding contracts and must be fulfilled, whether or not the student finishes the class.